Ryterna was established in 1993 in Kaunas, Lithuania and has branches all over Europe. 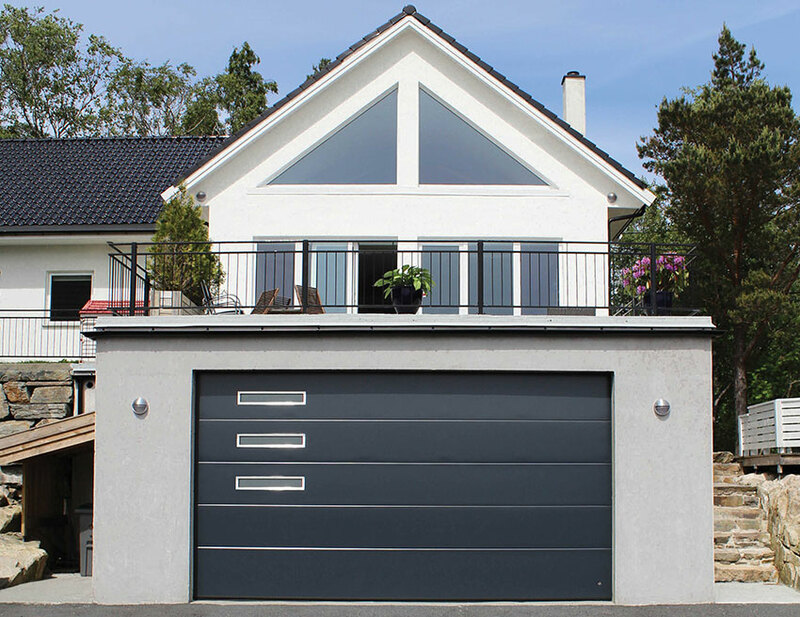 They manufacture about 75,000 garage doors annually - all the doors are made to measure & can be designed by the client to make them completely bespoke. All products are CE certified. ISO 9001 quality control system implemented since 1998. CMS Garage Doors have been selected as a UK partner for supply and installation of Ryterna Insulated garage doors. The range of doors from Ryterna includes the new Insulated Side hinged, Insulated sectional and side sliding door systems.